It’s spring! Birds are singing, bulbs are blooming, the weather is warming up, and it’s time to pull out those light fabrics and freshen up your summer wardrobe. 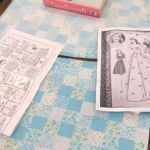 If you are just starting as a sewer, there are monthly Absolute Beginners Sewing Sessions – fun, easy, worry free introductions to sewing. As of the writing of this post, there are just two spaces left in the October class, November is half full, and there even a booking in the December class. 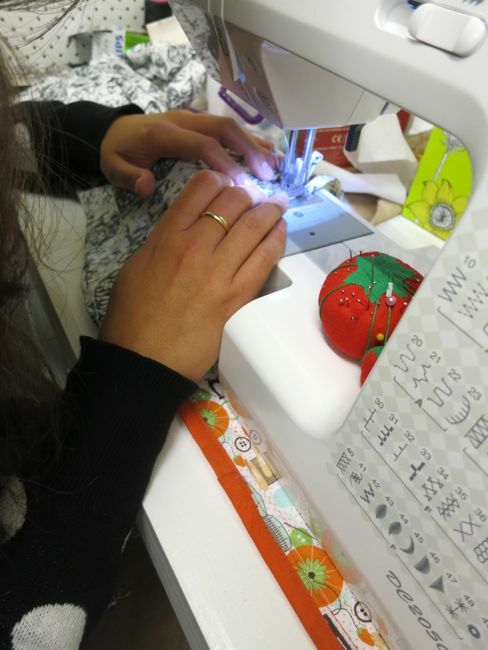 Register early, as Absolute Beginners Sewing classes always fill up! 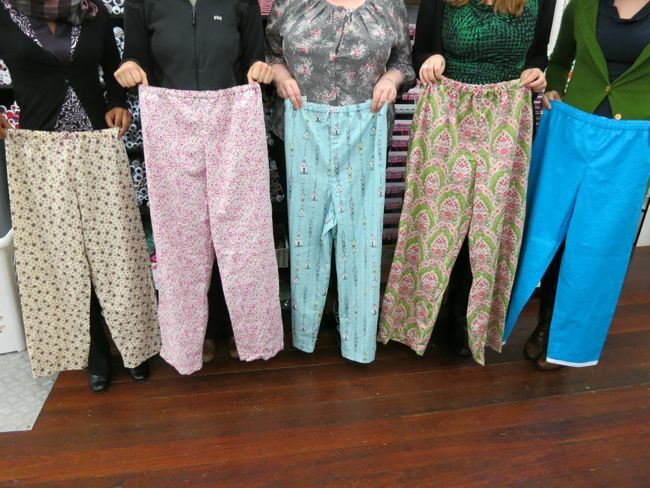 If you are a little more advanced than Absolute Beginners, and want to do something a bit different, how about Make Your Own Knickers (Wednesdays 22 & 29 October)? This fun, quick class is super easy, and the result is incredibly satisfying! No more $15 knickers that crawl up on you! UPDATE: And, due to popular demand, we’ve added another session of Make Your Own Knickers, running Fridays 5 & 12 Dec.
Or, if you are interested in knits, but knickers aren’t your thing, take one of my most popular classes: Intro to Knits: the Simple T (running Tues 7, 14, 21 Oct). 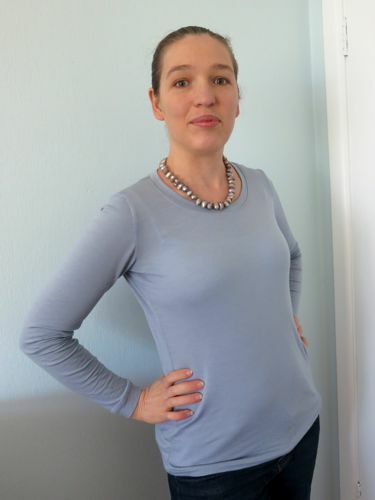 Sewing with knit fabric is a different skill to woven fabrics, but it’s really easy to master, and this class will teach you how to make tees that look better than the ones you buy in the shops. And if you have already taken Intro to Knits and are comfortable whipping up T-Shirts, upskill your knit talents with Working with Knits: Making a Cardigan. 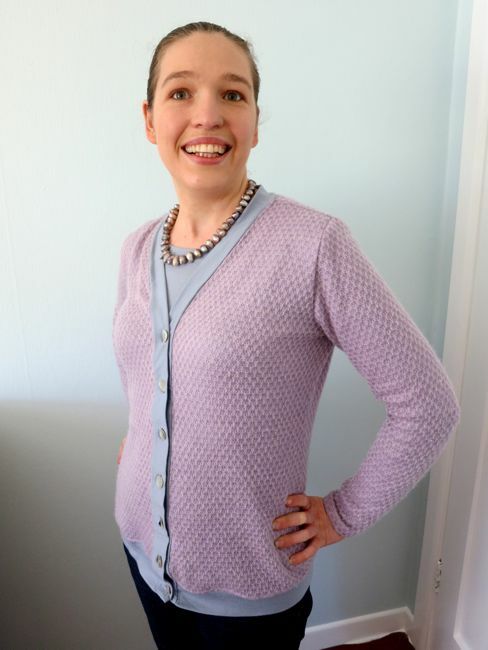 We’ll be using my personal pattern to make a classic V-neck buttoned cardigans, with or without wrist and hem bindings. The class runs Wednesdays 12, 19, 26 November. To keep you modest under all your summer frocks, come along and make a pair of Tap Pants or French Knickers. 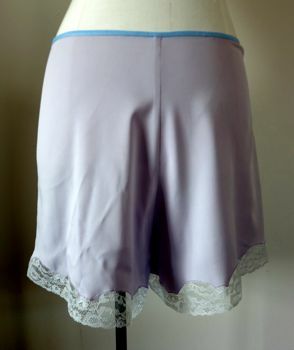 These fun, lacy undershorts are perfect for wearing under skirts in the Wellington wind or as you dance, and also make great summer pajamas. Tap Pants & French Knickers runs Thur evenings 4, 11, & 18 December. If you have a specific item you want to make that doesn’t fit into a class, Pick Your Own Project is the course for you – you can work through your own project with assistance from an experienced teacher. Pick Your Own Project runs Tuesday evenings starting the 25th of Nov. If you want to learn some general skills, rather than make a specific garment, you might be interested in either Intro to Pattern Resizing, or Know Your Fabrics. Intro to Pattern Resizing (Monday evenings 3, 10, & 17 November) will cover easy techniques for altering and re-sizing patterns, perfect for the home sewer. 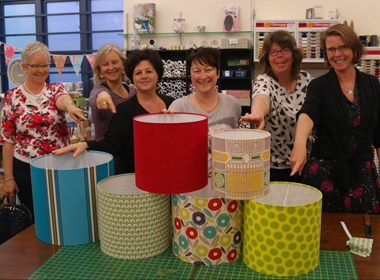 Know Your Fabrics (Friday evenings 14 & 21 Nov) is an indispensable class for every sewer. Understanding fibre and weave, and how your fabric will affect what you sew, is crucial to sewing successfully. 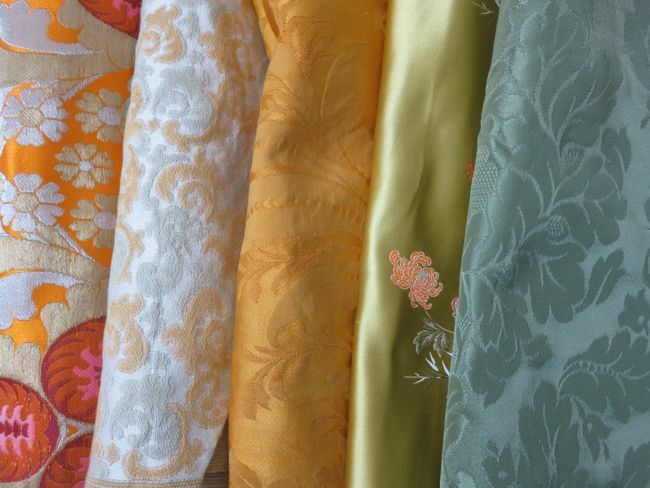 This fun class will give you a detailed overview of all of that – plus you’ll learn how to identify fabrics from feel and burn tests. Hi i wondered if you had any plans to do a class on fitting adjustments. i saw one on the tilly and the buttons website and it looked fab, only problem being its in London. Do you have sewing classes for children after school. My daughter who is 11 years old is interested in learning. Look forward to your response. Thanks.